Telltale's The Walking Dead Season 3 Release Date Revealed | Nerd Much? Telltale revealed The Walking Dead Season 3 release date earlier today. The Clementine we’ve watched grow up will be back in just one month. The third season of The Walking Dead is called A New Frontier. It will premiere worldwide on December 20, just in time for Christmas. Whether you are gifting the game to yourself or a friend, there are a few options. The first episode will be available for download for $4.99 on pretty much any device. If you know you want all five episodes, you can get the season pass for $24.99. You’ll be able to download the five episodes as they release. The Walking Dead Season 3 release date for the physical version isn’t until February 7. The disc will contain the first episode and access to the additional episodes as they release. It will retail for $29.99 for both Xbox One and PS4. This version is already available for pre-order. Preorder Telltal’es The Walking Dead here. A New Frontier features Clementine a few years after the events of season two. This time, she is joined by Javier, “a young man determined to find the family taken from him.” The first look at the game in action will take place during The Game Awards next week. We have really loved this series so far. 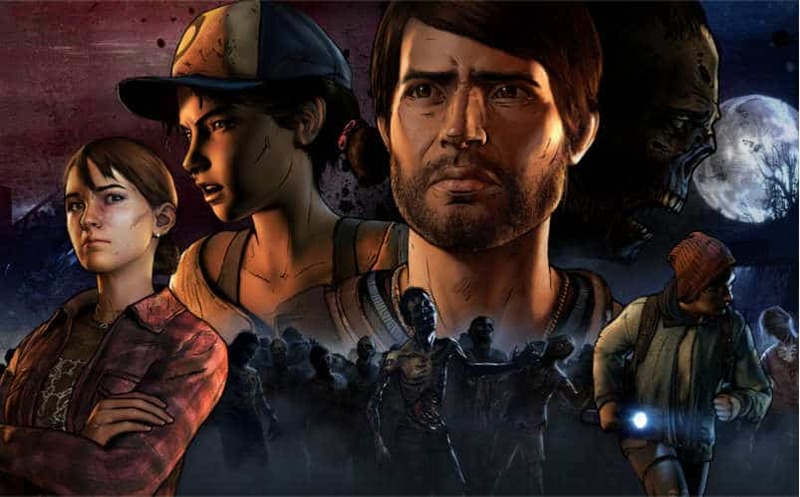 With The Walking Dead Season 3 release date being a month away, there’s no better time than now to start playing any seasons you might have missed. Merry Christmas to us.